For the third time since the opening of Park Regis Singapore, the hotel will once again join more than one billion people across 152 countries to continue its support for Earth Hour 2013 on Saturday, 23 March 2013, from 8:30pm to 9:30pm, by switching off lights to reduce greenhouse gas emissions from electricity generation. 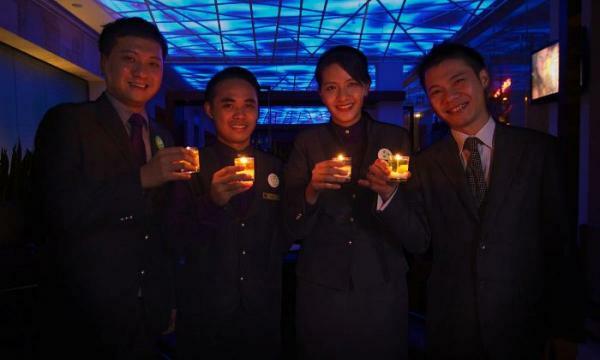 Park Regis Singapore, a contemporary business hotel located in the Central Business District, will be switching off to pledge its support for Earth Hour, a global climate change movement, for the benefit of Mother Earth. As the world unites for this phenomenal global movement, Park Regis Singapore, a brand of StayWell Hospitality Group, will be turning off non-essential lights and taking energy-saving measures by switching off the hotel facade’s decorative lights, logo lights, lights in the driveway, and other measures. 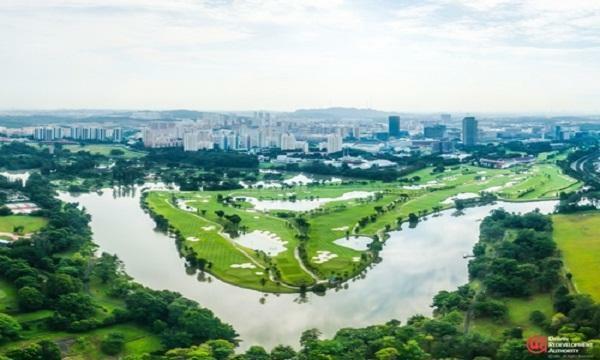 Park Regis Singapore is inviting its guests to support and be involved in Earth Hour, a global environmental awareness event organised by the World Wildlife Fund (WWF), and play a part in the hotel’s fight against climate change towards a sustainability future. Guests are encouraged to switch off the lights in the guestrooms and other electrical devices, and visit the lobby lounge as Park Regis Singapore serves up complimentary tapas from 8:30pm to 9:30pm.